Fried is raising questions as to why her account was shuttered after she received donations from lobbyists supporting medicinal marijuana. 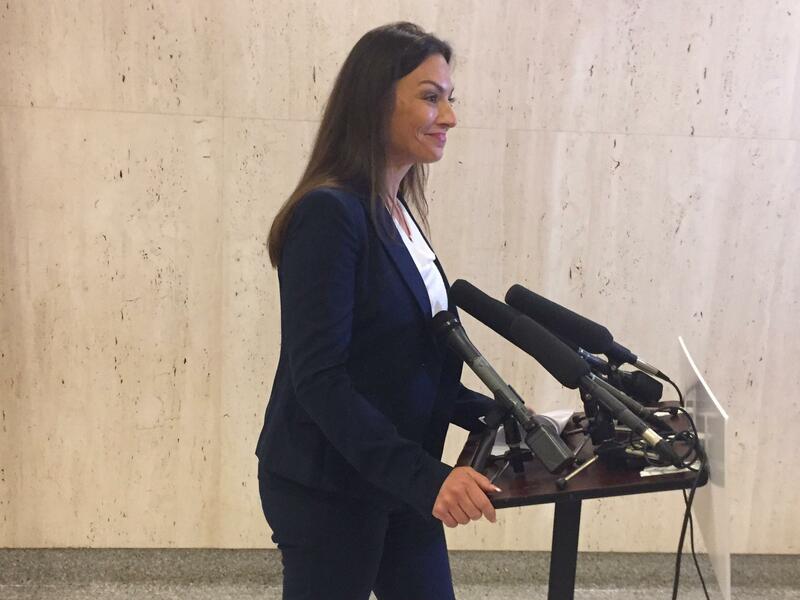 Fried addressed reporters at the Capitol Monday, claiming her campaign being singled out is indicative of the scrutiny medical pot operations face every day. “At a time when 30 states including Washington D.C. has legalized medical marijuana, and licensed businesses to practice and distribute marijuana to patients and caregivers, access to basic financial stability is virtually impossible to these legal businesses,” Fried said. Fried says she supports medical marijuana because it’s the will of the voters. 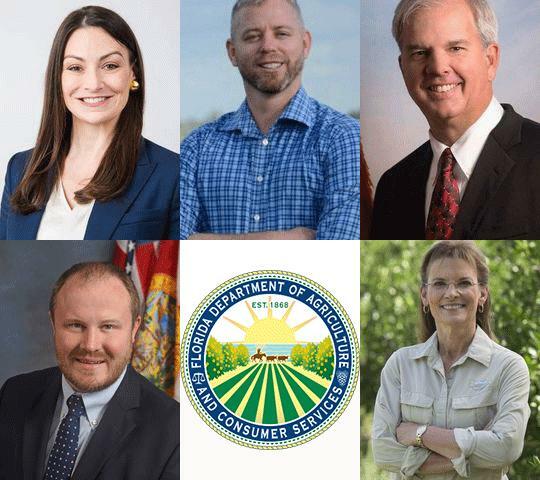 The Department of Agriculture oversees some aspects of the medical marijuana industry in Florida, including those related to pesticides and food safety. With Florida's 2018 general election just weeks away the race for U.S. Senate election officials are growing concerned about the potential for hacking. 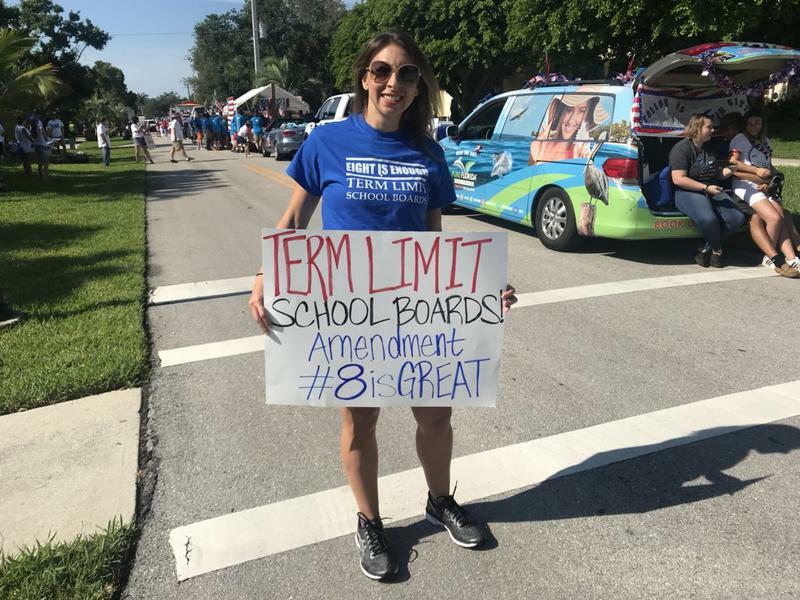 The issue is now playing a role in the U.S. Senate race, as Governor Rick Scott and Senator Bill Nelson spar over whether the state's systems are secure. Candidates for County and Circuit judge recently held a panel discussion hosted by the Tallahassee Bar Association. Six candidates gave their pitch to a packed room of voters.